2006 – Second campaign against Orange telephone mast. The Ancient White Horse Stone Under Attack! The White Horse Stone is an ancient monument of significant historical, archaeological and cultural importance. 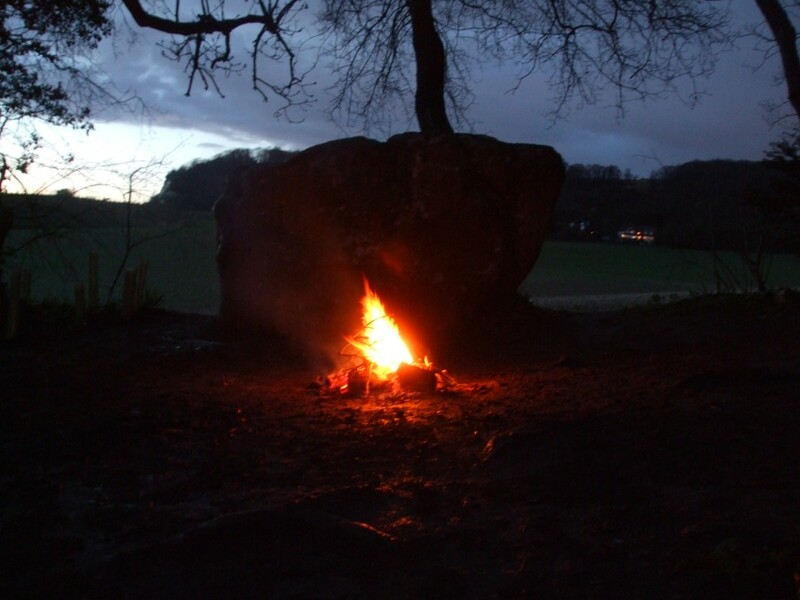 A sacred site to Odinist’s the world over and seen by many as the birth place of the English nation. Unbelievably Orange’s proposed site is just 5m from the edge of Boxley Warren Nature reserve, an AONB and SSSI area. It is also just 5m from the North Downs Way, a long distance national trail. We need your support to fight this application and to protect this ancient monument, our countryside and the environment from this insidious attempt to destroy our heritage and what remains of our green and pleasant land. Please give your support to our campaign to save the White Horse Stone and the environment around it from this deliberate attempt to destroy our Heritage, we say deliberate because Orange know very well the history of this area and how people feel about it, yet they have once again targeted this sacred site. Orange’s arrogance is clearly demonstrated as two months ago they had over 150m of underground duct work and cable installed up to the proposed site before they had even applied for planning permission. Are they hoping this will be just a rubber stamp job! We hope the Local Planning authority will treat this arrogance with the contempt that is deserves and reject this application. Below we have given some suggested points which you could raise in your objection letters to the council. Please do not copy them word for word, individual letters have a much greater impact than mass produced objections. Please ensure your mention that this application will have a harmful effect on the environment, especially as this area has been designated as both AONB (Area of Outstanding Natural Beauty) and SSSI (Site of Special Scientific Interest). The White Horse Stone is a listed ancient monument of both historical and cultural importance. 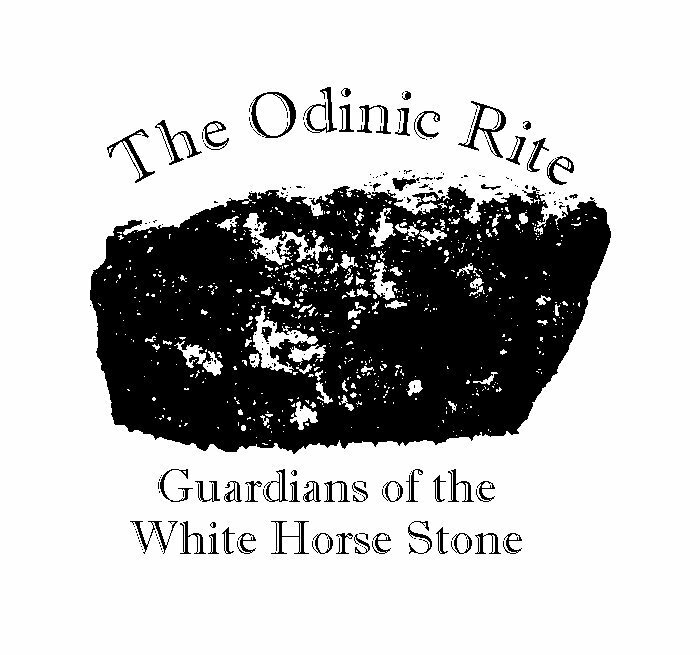 The White Horse Stone is held in great reverence as a site of significant spiritual importance by Odinist’s and other Pagan traditions. The siting of a mobile phone mast in such close proximity would have a very negative affect on this holy site. Archaeological evidence has clearly proved that this whole area is a site of high status and of significant historical importance to the county of Kent and England. The siting of mobile phone equipment just 5m from the Boxley Warren Nature reserve, an AONB and SSSI area would have a detrimental effect on this area by visually scarring the approach to the Nature reserve, an AONB and SSSI site. Siting of mobile phone equipment within close proximity of an AONB, SSSI, North Downs Way and Nature reserve would present an impression that these designations have no importance or integrity and can be ignored. If this application is approved it will open the door to other mobile phone network operators to also develop this area. The siting of mobile phone equipment on this site will have a detrimental effect on the enjoyment of the many thousands of visitors that come to this area for leisure, walking, cycling, horse riding etc. Lastly please ensure your objections are clear, polite and to the point. Please ask your family to send a letter as well. Letters from children always carry an impact so if you have children please encourage them to send letters also. The more letters and e-mails we send the greater the chance we have of stopping this at the first stage. Our heritage, our environment and our holy site is in danger, please send your objections to the following address. Please be sure to give your address so that may reply. Remember your letters / e-mails must be in by the 6th June 2006. You may e-mail your objections, but we would prefer you to send letters if possible. Please give the following reference number in all your communications to the council. 2004 – Campaign against Orange telephone mast. 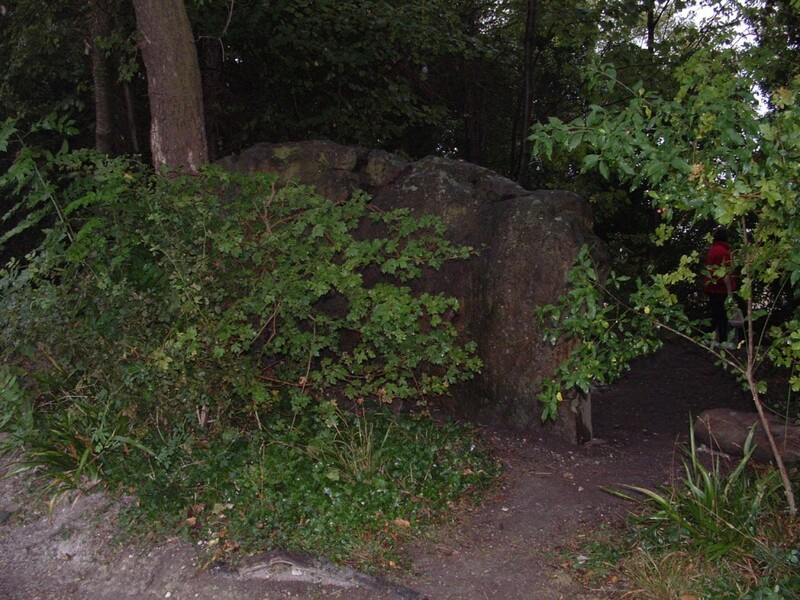 On the 26 July 2004 we received an email from a member of the public who is a resident in the White Horsse Stone area. She informed us of a planning application by the telecommunaications company ORANGE to erect a 15 metre mast/tower within yards of the White Horse Stone. 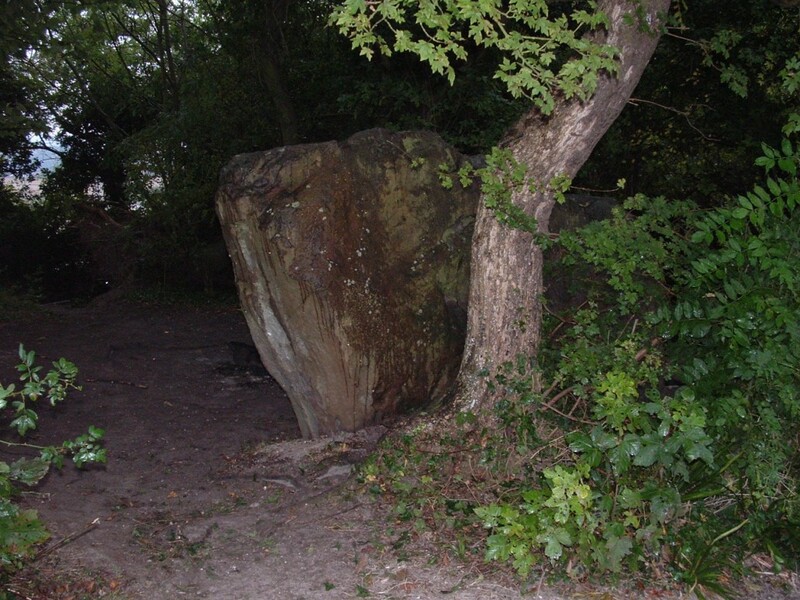 Local legend says that following the Battle of Aylesford, the body of Horsa was laid upon the stone or alternatively buried beneath the stone. 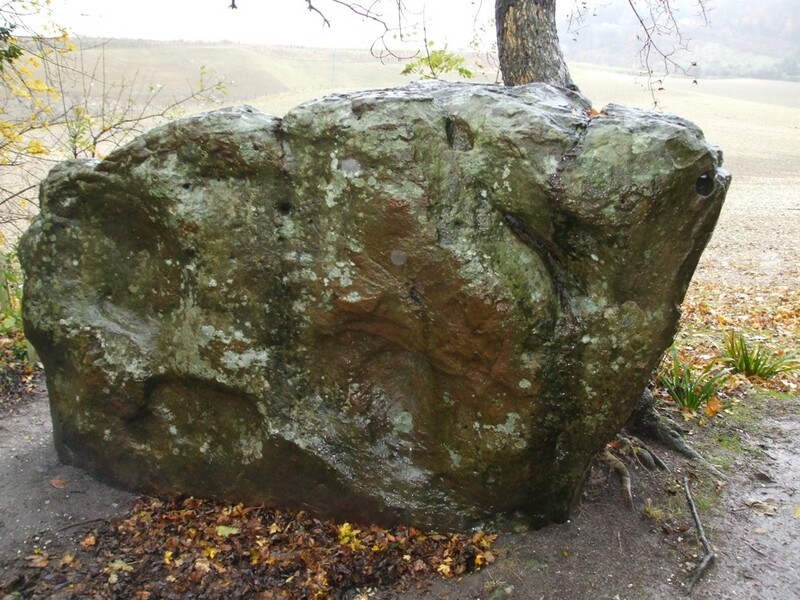 There is no evidence for either, as is often the case with folklore but the stone has, for many, become the symbolic “Birthplace of England” and inextricably linked with those who bought our faith to the land that would become England. Of course, as soon as we received this information we requested further details and were able to confirm that this was in fact true. This page will detail all information available and keep you informed of progress. OR received email as follows. I understand that the White Horse Stone in Kent UK is important to your religion and I am writing to tell you of a threat to it and the immediate environment. Orange wants to install a 15 metre mast within feet of the Stone and adjacent to the Pilgrim’s Way. They say it is temporary but once installed I don’t think it will ever be removed. The mast if given planning permission will be in the hedgerow next to the Cursing field where the Stone stands too. It is an area of natural Beauty and the White Horse Stone is an Ancient Monument. I also spoke to the Mayor of Tonbridge and Malling yesterday who has promised to support us. Internet Information Officer sent emails to a large number of organisations and individuals asking for their assistance and warning that time is very short and objections need to be received by 2nd August. 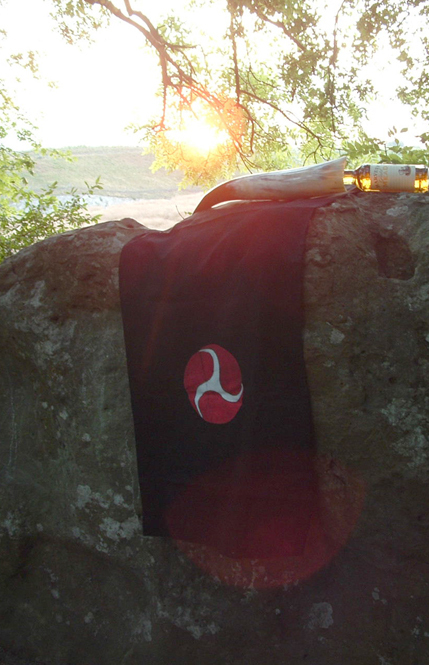 Many offers of help received from all quarters and the information appears on many pagan and environmental websites. Secretary CG made calls to various local organisations to make them aware of situation. There has been an excellent response to the emails we sent out. People from all over the world have contacted Tonbridge and Malling council or have promised to do so. All those who wrote to protest were today sent a letter by T&M Council inviting anyone who wishes to speak to the planning committee to contact them and make this known. Hengest has replied asking to speak on behalf of the OR. We have received a copy of the report prepared by the planning department for the planning commitee. The application is also being opposed by English Heritage so that should add some weight to the argument against. The recommendation of the department is to reject the application but it still has to go before the committee. The Big Day! Today Hengest paid a visit to the White Horse Stone where he carried out a protection ritual and call on the High Ones to be with him. After spending quite some time taking in the wonderful ambience he made his way to the Tonbridge and Malling Council offices. Before going in he introduced himself to 3 members of Wodens Folk who had come to protest. This area of national importance and outstanding natural beauty has suffered greatly due to the construction of the CTRL and the use of the Pilgrims way by motorcyclists and off road vehicles. Any further construction work and encroachment in this area would further diminish the special nature of the site in the eyes of those who currently show no regard for it. The visual impact of the proposed mast will, we feel, be unacceptable viewed from the road and approaching the Pilgrims Way from Chatham Road. The effect of this on the ambience of the area cannot be understated, as it would change the character of the whole site. The effect of the CTRL is mitigated by the fact that it is set in a cutting. This would not be true in the case of a 15-metre tower which would stand out from, and above, the trees lining Pilgrims Way. 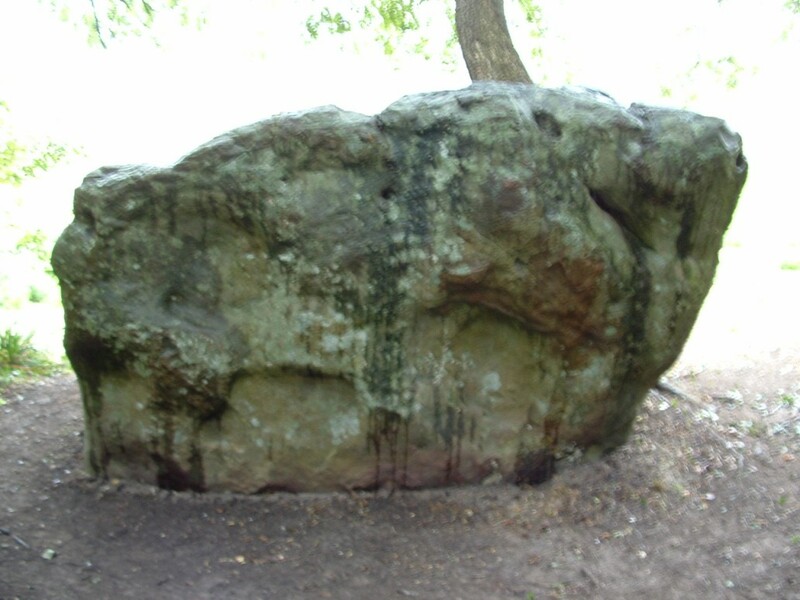 The White Horse Stone is considered by us and others to be a place of great spiritual and historic importance. Members of my own organisation have gathered at the stone for some 30 years to honour their Gods and ancestors. 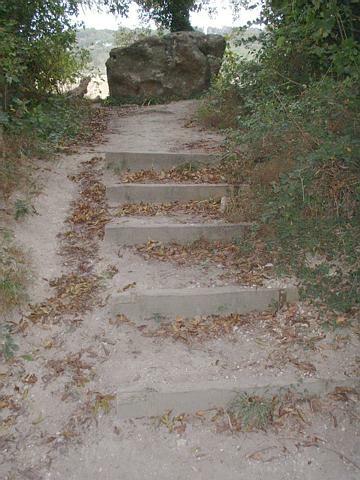 We even built the steps leading to the stone. We have played host to many foreign visitors who are astounded that the CTRL was allowed to pass so close and would be equally dismayed to see a telephone mast even closer. We are also aware that other unrelated religious groups use the stone. 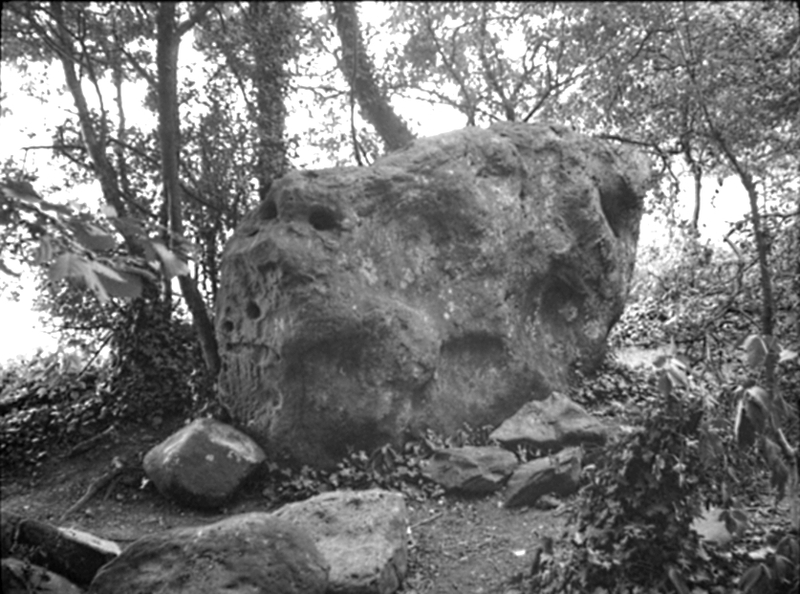 Local folklore links the stone to Hengest and Horsa, leaders of the Anglo-Saxon invasion, which led to the formation of the English nation. We feel that any such link, whether folklore or fact should be seen as of the utmost importance for the county of Kent, which also owes its White Horse emblem to Hengest and Horsa. We therefore urge that the application be rejected and that this truly important monument and its surroundings be preserved for the people of Kent and the Nation. Next to speak was Lee from Woden’s Folk who gave a far more militant talk, threatening civil disobedience and legal action. Third was a well spoken elderly gentleman who pointed out that under the law for Areas of Outstnding Natural Beauty, the benefits of any work must outweigh the damage caused. The fact that this mast would provide 15 extra seconds of air time to people on the Channel Tunnel Rail Link was not acceptable. After all had spoken the Councillors got to make their points and this is where something unexpected happened. The first councillor said that he was fascinated by the objections read by Lee and Hengest. The second said he just wanted to agree with everything “the Odinists” had said and a third suggested that in future, groups such as ours should be consulted on all works affecting ancient monuments. All were in agreement that the application showed a complete disregard for the status of the area. There was also condemnation for the Area of Outstanding Natural Beauty Unit which was set up to protect the area and yet failed to even respond to the consultation and sent nobody to the planning meeting. Having heard from all parties the committee then voted on the application which was unanimously rejected. A great result and whilst it is debatable whether the application would have been rejected without our intervention, one thing that is indesputable is that our involvement has made sure that the White Horse Stone is now recognised as a holy site of great importance.